You may not have heard of Adam Yauch, but you have probably heard of the Beastie Boys. 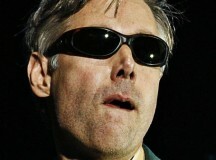 Yauch – better known as MCA – was one of three members of the legendary hip-hop group from New York City. He died from cancer early this month. Yauch and the rest of the Beastie Boys were famous for wild, silly songs and wild, silly behaviour. Yauch taught himself to play the bass guitar in highschool and formed the Beastie Boys for his 17th birthday party along with the group’s two other members: Michael “Mike D” Diamond and Adam “Adrock” Horovitz. England loves soccer. 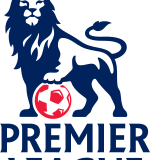 English soccer teams play in the Premier League (PL). Last weekend, one of the most exciting games in the PL took place… and it came down to the final moments. It was a game that would decide who took home the cup. If Man City won its game against the Queens Park Rangers, Man City would end up with more points than its rival, Man United. In that case, Man City would win its first PL championship in 44 years. However, a win wouldn’t come easy. Last year around this time, a royal couple visited Canada. 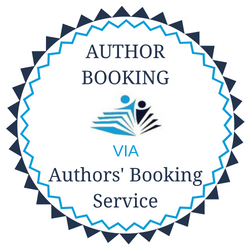 Prince William (second in line to the throne of England) had just gotten married to Catherine Middleton and the two spent much of their honeymoon touring Canada. Next month Canada will get a visit from another royal couple—this time, it’s the father of the groom. Prince Charles is William’s father. Charles is first in line to the throne. That means that when his mother—Queen Elizabeth—steps down, Charles will become king. 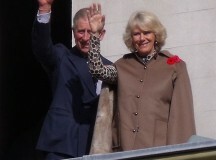 Charles will come to Canada with his second wife, Camilla. Charles’ first wife was one of the most well-known and popular celebrities in the world, Princess Diana. Charles and Camilla will tour New Brunswick, Ontario and Saskatchewan from May 20 to 23. With the beginning of each National Hockey League (NHL) regular season, teams dream of winning The Stanley Cup. The Stanley Cup is the NHL’s ultimate prize. 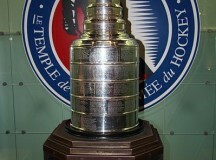 It is a trophy awarded each year to the team that wins the playoffs. The playoffs are composed of the top 16 teams from the regular season. In the playoffs teams embark on a best-of-seven series in hopes of winning The Cup. 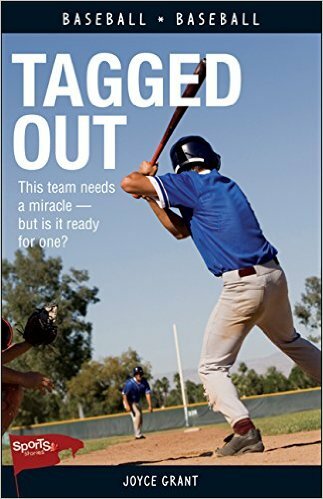 The team to win four games first wins the series. Each series win brings a team one step closer to raising The Stanley Cup as champion. Last year the Boston Bruins were champions and won The Cup. This year the Bruins lost in round one in a thrilling series against the Washington Capitals. 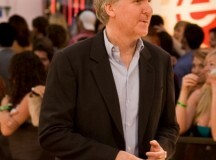 Canadian movie director James Cameron is known for doing some amazing things, in a big way. He has directed some of the biggest movie blockbusters ever including Avatar, The Terminator and Aliens. In 1997 he directed the film he is perhaps best known for, Titanic. This year–100 years after the original Titanic ship sank to the bottom of the ocean–Cameron has gone down to the ocean floor himself, to the deepest point on Earth. 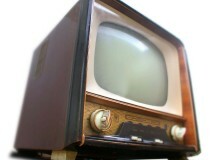 Many people like to fast-forward through commercials on TV. However, there is one time when many people want to watch the commercials. And that’s during the Super Bowl football game. The Super Bowl was played last Sunday. It has become a tradition that the commercials shown during the Super Bowl are particularly interesting to watch. Many of them are funny. For instance, in a Volkswagen ad, a dog sees a Volkswagen go by his house. He wants to chase it, but he’s too fat to fit through the doggie door. So he starts exercising himself to get in shape. He chases his own tennis ball, and he swims laps in a pool. Eventually, he is able to fit through the doggie door and chase the car. One of Ontario’s most famous landmarks is closing. Ontario Place will shut down for five years, to be transformed “into an innovative provincial landmark,” according to its website. The attraction opened in 1971; at the time, it cost $29 million. It was created by the Ontario government to help revitalize the city’s lakefront area. 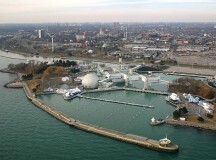 Ontario Place is located downtown, on the shores of Lake Ontario. The provincial government built Ontario Place as a family-friendly amusement park for Torontonians and as a way to attract more tourists to the city. In one episode of her popular talk show, Ellen DeGeneres bemoaned the fact that she couldn’t be in two places at once. Lots of people wanted her at events, but her schedule was packed. John Kernaghan was listening to her show that day. He’s a Toronto-based mascot maker. His company, Hogtown Mascots, makes life-sized puppets that are used as “mascots” for companies and sports teams. He decided to make it possible for the entertainer to be in two places at once. 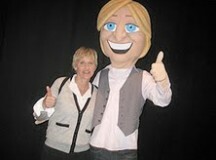 John created a giant mascot costume that looked just like Ellen DeGeneres. And then he sent it to her. There were many fascinating news stories in 2011. 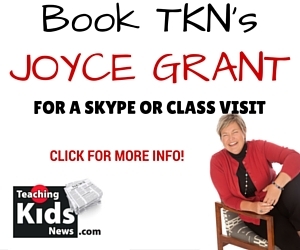 Today and tomorrow TKN takes a look at some of the most significant news stories from the past year. 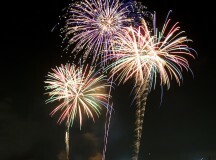 The year 2011 may be known as the year of “dissent” – the year people protested. In a number of Arab countries — including Tunisia, Egypt, Bahrain, Syria and Libya — people took to the streets to protest against their governments and many leaders were ousted. It was known as the Arab Spring. There were other protests closer to home. In North America and many other places around the world, young people rose up to protest the growing difference between the rich (the one per cent) and the rest (the 99 per cent). Justin Bieber came home for the holidays on Wednesday night – to Canada. The Stratford, Ont.-born teen idol spread plenty of good cheer while visiting Toronto. One of the first things he did on arriving in the country was to hold a benefit concert and raise $500,000 for Bieber’s Believe charity, for the Children’s Wish Foundation of Canada, Sunnybrook Foundation and Project Medishare. The concert, held at Toronto’s historic Massey Hall, was taped for a TV special that aired on MuchMusic and CTV last night. 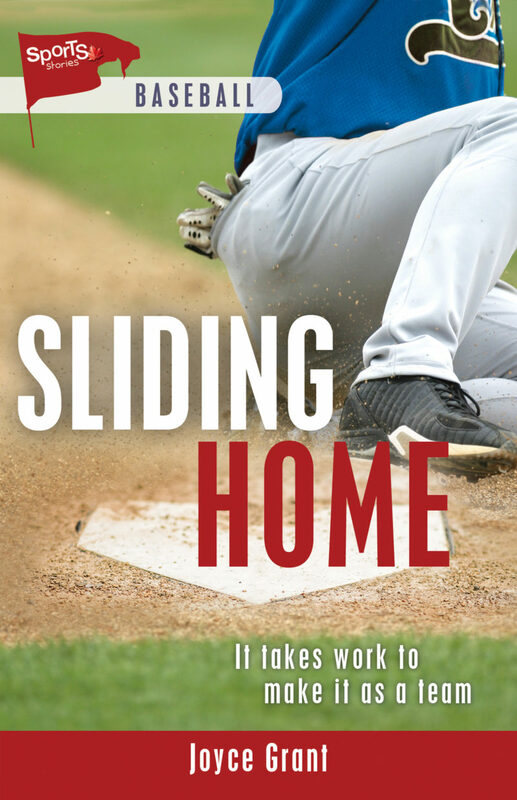 It was called Justin Bieber: Home for the Holidays.